The Justice Department is holding a press conference about the wave of suspicious packages that have been sent to political enemies of President Trump this week. A suspect has been arrested. Watch the remarks live. If the video does not play, please try refreshing the page. 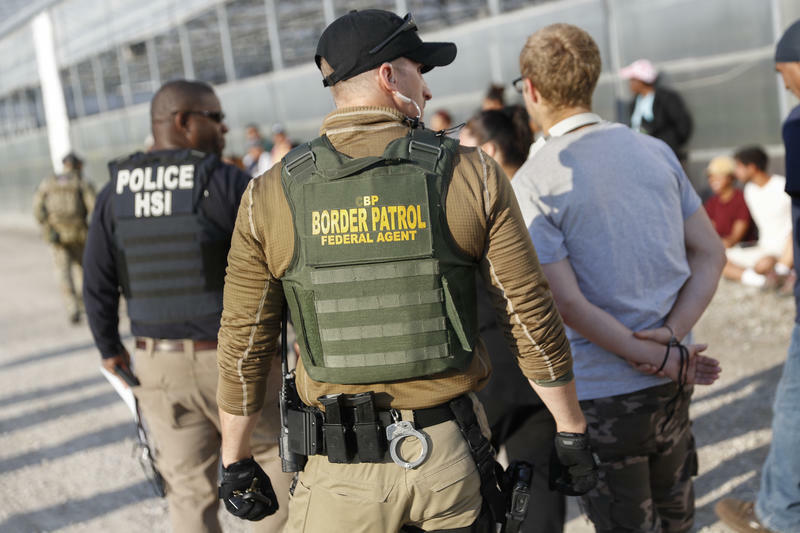 The Trump administration has reversed a years-long decline in immigration arrests in Ohio and Michigan, sweeping up people previously considered lower priority for deportation, according to government figures and interviews with attorneys. 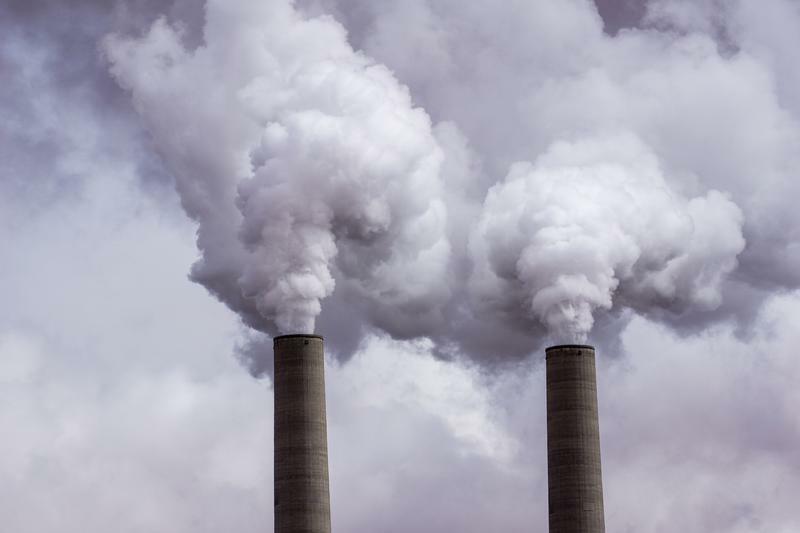 The Trump Administration is touting a new report that shows a decrease in greenhouse gas emissions nationwide. But Ohio environmental advocates say the celebration will be short-lived because of President Donald Trump’s new policies.